If you are seeking to adopt a child, you will need an experienced attorney who knows how to navigate the necessary documentation and court proceedings. 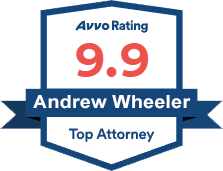 Andrew D. Wheeler has represented numerous clients in adoption proceedings throughout Northwest Florida and Alabama over the course of his 16-year career. 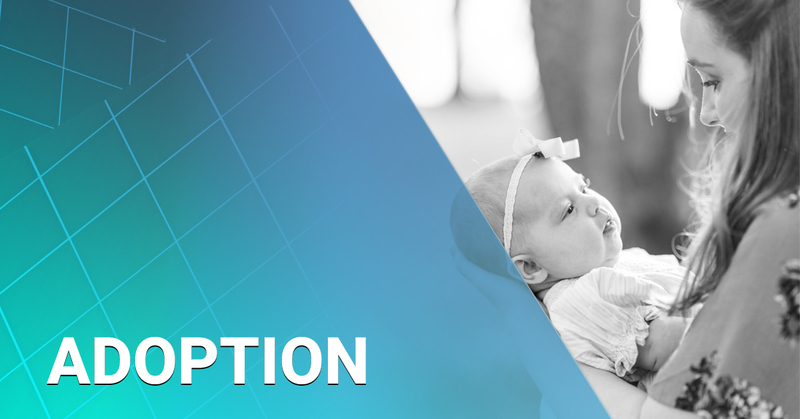 Adoptions can involve varying steps, depending on whether the adoptive parents are closely related to the child and whether the biological parents will consent to the adoption, among other factors. Generally, the first phase of the case will extinguish existing parental rights to the child, and the second phase of the case will establish new parental rights to the child for the adoptive parents. A placement investigation will be required unless the adoptive parents are closely related to the child. If the adoptive parents are closely related to the child, and the biological parents consent to the adoption, then those two phases can be consolidated into a single phase and one court hearing. We will guide you through that process with confidence built on experience. Having a strong commitment to adoption law and children in need of an adoptive home, Mr. Wheeler began teaching adoption law courses to other attorneys as a faculty member of the National Business Institute in 2012. He is dedicated to making the adoption process efficient for his clients while giving them the confidence and legal security that all new parents deserve. 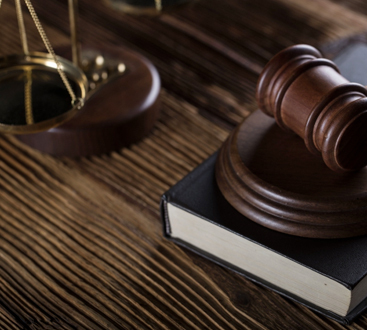 The Wheeler Firm is dedicated to family law, only handling clients in very personal cases that affect the family. It is a privilege and an honor to help clients become legal parents of children. We have offices in Fort Walton Beach to serve our Okaloosa county adoption clients, and in Miramar Beach to serve our Walton county adoption clients. To schedule a consultation, call us now at (850) 613-6923 or contact us online by clicking HERE.